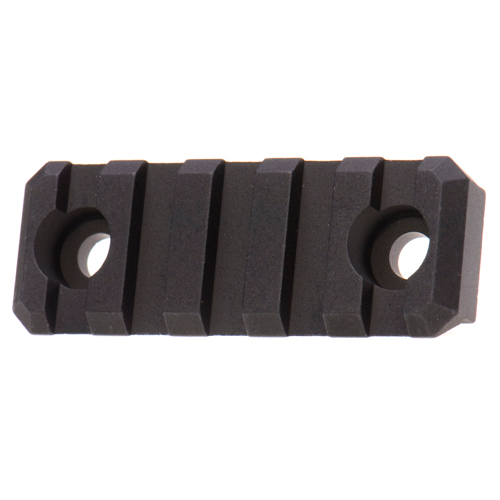 2″ Quick-Attach Rail Section for TRX Extreme. Durable, versatile and easy to install, Troy Quick-Attach Rail Sections install solidly and accommodate a full range of accessories. Fits TRX Extreme and Alpha (including VTAC) rails.